“Lets us introduce Win Bic. 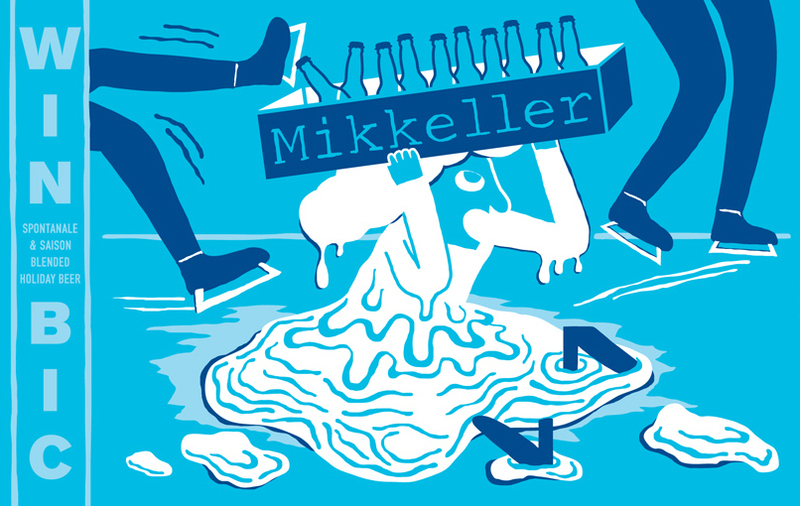 Win Bic is a new friend in the X-mas family from Mikkeller. Its a blended Spontan Ale and Saison, It is 6,0% abv, It is awesome and it comes in a magnum bottle.